As you know, a horse's ability to excel in any area is only partly due to genetics. The other piece of the puzzle is training & who did it. What would the horse world have missed if some of the great equine athletes never got paired with the people that started them, finished them, and showed them. With 28 years of experience training horses from start to finish, Jason is one of those rare trainers that is versatile enough take a horse through that entire spectrum. He adapts the training process to suit each horses' individual needs and talents, truly training them to be trained. His years of experience, patience, and confidence help him earn the trust & respect needed to effectively start and finish our horses. In Jason's opinion, horse training should never be rushed, corners should never be cut, the horse sets the time frame, not the trainer. Once trained, they are versatile thinkers with good minds, work ethic, & respectful attitudes. 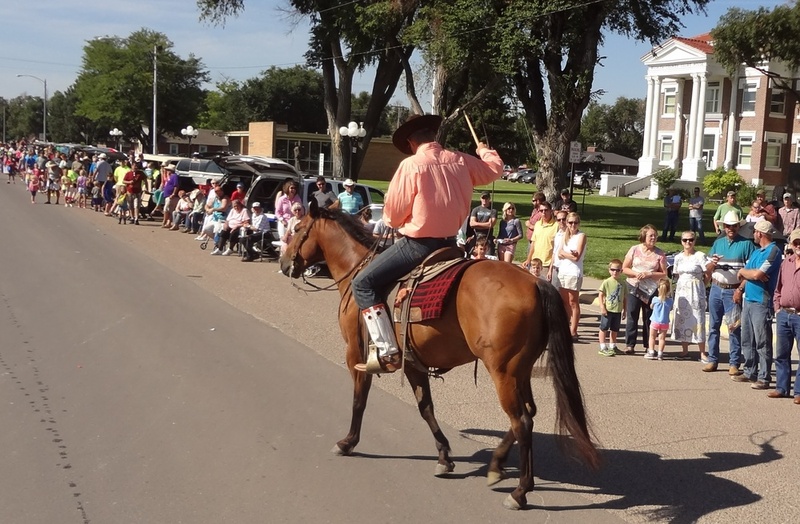 Talented performers that are happy to do anything from ranch work to big time national horse shows. 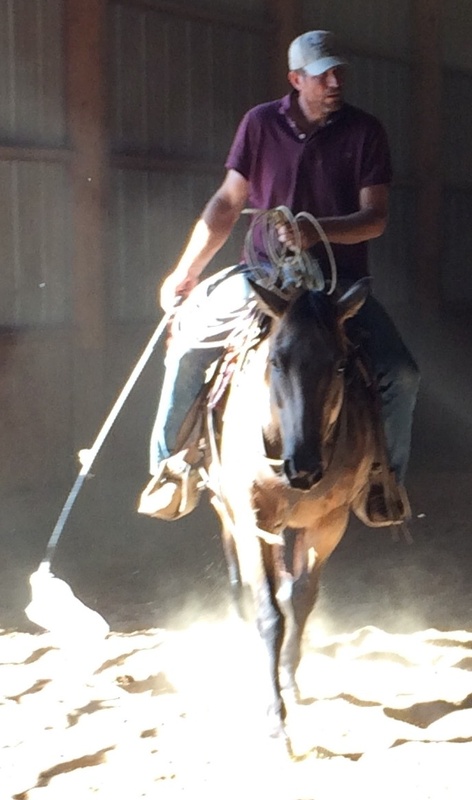 Jason primarily trains our performance horses for Cow Horse and Versatility. Making them versatile enough to excel in other areas like ranching, roping, sorting, & penning. What's better than a horse started on the ranch with a reining foundation, that you can haul around and do your favorite thing with? Look at the Horses For Sale Tab to see what we currently have available. The 3 videos below of Skyduster Robin San's 1st month of training. She was one of our 2015 prospects we sold to a training program in New Jersey. Don and Jason both credit the great Ray Hunt for giving Jason the tools he needed to develop his own training philosophy. Click Here for more info about our breeding operation. The pictures below are a few candids of the training process.